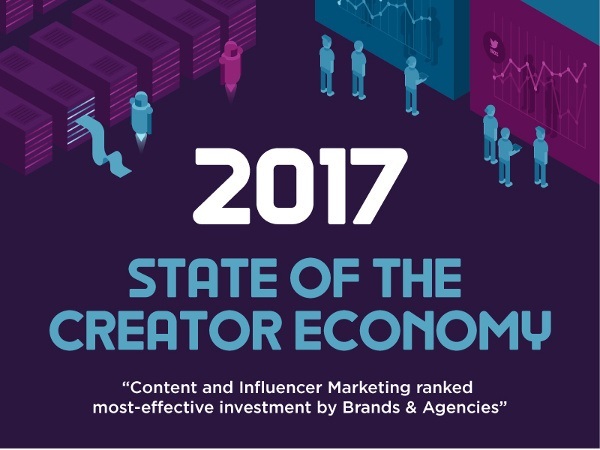 Marketers lean toward using influencers for "snackable" and visually consumed content, like infographics, animated imagery, and short videos, an infographic by Izea explains. Of course, it's all got to be legal as well. Nearly 25% of influencer creators have reported that a client has asked them not to disclose that they were compensated, which is a violation of FTC rules.